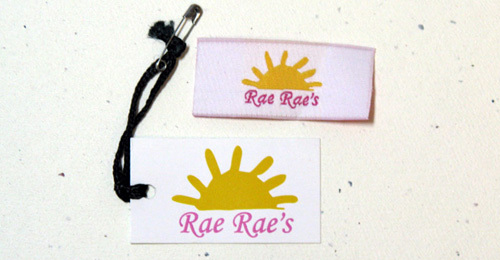 If you are a small to medium size business owner or entrepreneur, wanting to brand you products or promote your business and you are looking to order clothing labels or hang tags in quantities 100 pieces or more, you arrived to the right place! We provide start-ups with high quality products that will represent them appropriately in the shelves. You have worked on every single detail of your product: design, fabric, patterns, and so much more… and at the end, the first impression your customers will have will be that little logo tag on the inside of your product. 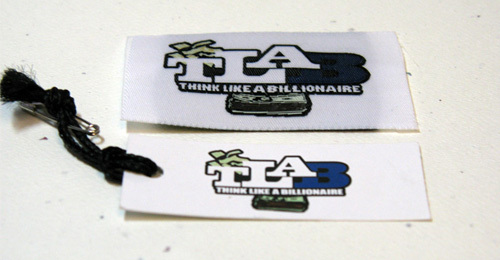 Make a great first impression with Clothing Labels and Tags! Woven labels are one of the most widely used around the world as main source of garment identification today. 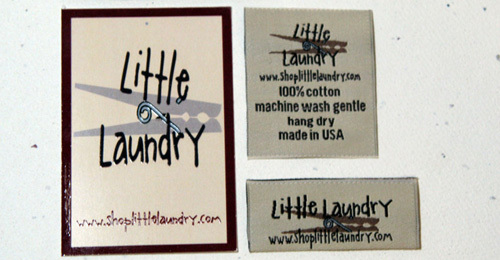 All woven labels use 100% polyester yarns. Printed Clothing Labels are perfect for designs with gradients and more than 5 colors.Very durable, professional quality labels. Most of our customers are start-ups, and we want to help them succeed with great looking products for their customers! 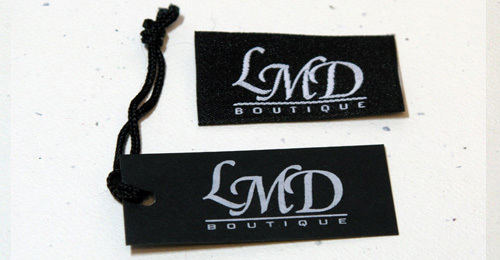 Now we have custom hang tags with low minimums and great prices.